About - What WOOD VANESSA do? 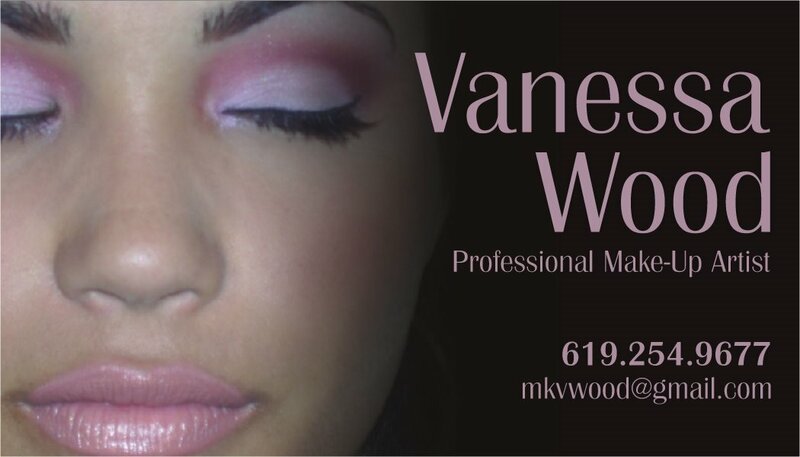 Vanessa has a great passion for make up. She discovered her talent when asked to create facial contusions for a character that she was playing in a film. She was heavily involved in theatre from an early age and has found a way to integrate two of her most cherished activities. Vanessa has completed a theatrical make up course at San Diego City College as well as an intensive 40-hour make up course with TNT Agency in Chino Hills. She is a recent graduate of Marinello Schools of Beauty and is awaiting her state board examination for Aesthetics. Please visit www.modelmayhem.com/vanessamua for a complete list of credits and project updates!